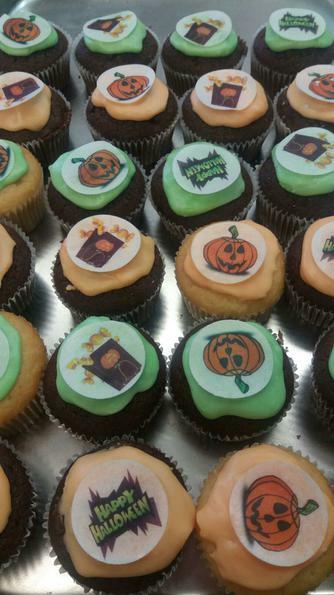 Spooktacular surprises at lunch for Bedford pupils! 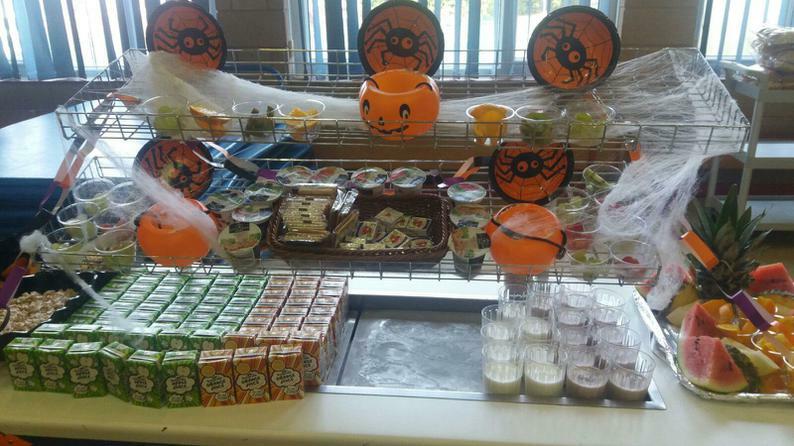 The lunch hall at Bedford was turned in to a spooktacular place today to celebrate Halloween. 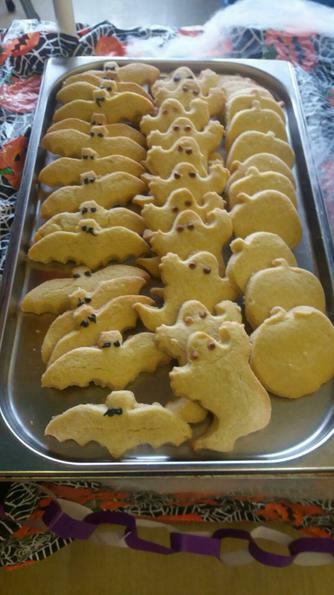 The brilliant catering team at Bedford pulled out all the spooky stops to create an amazing array of Halloween-themed meals and desserts for our children at lunchtime. 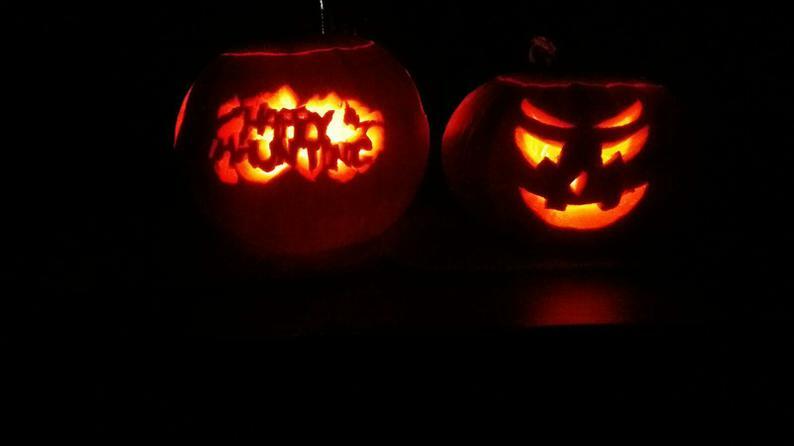 All our food is prepared and cooked on site from scratch and our menus can be viewed on the website. 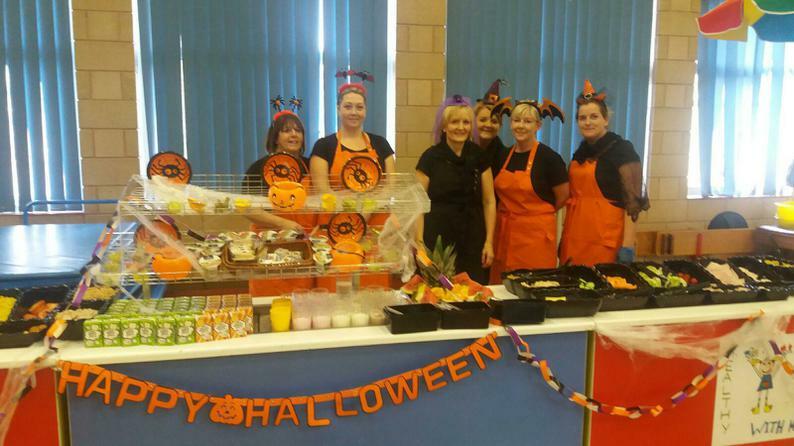 Bedford is celebrating National School Meals Week from 31st October until 4th November. If you would like to know more please visit www.thegreatschoollunch.co.uk.